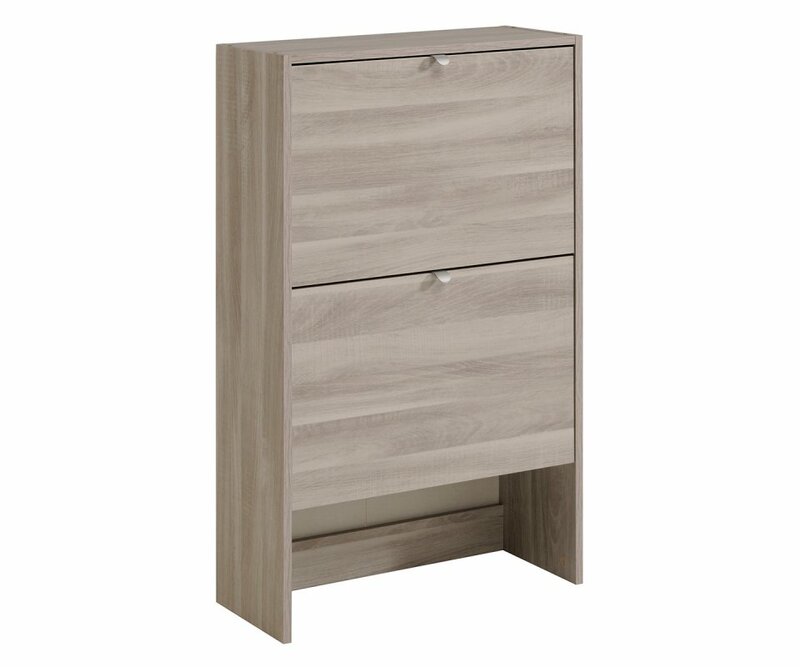 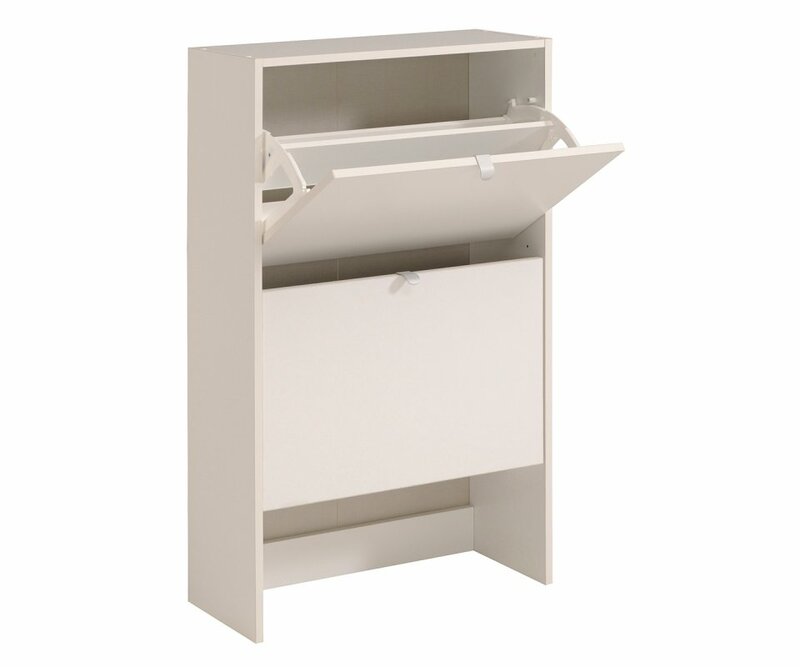 BUILT STRONG: Manufactured from top-grade particleboard, with heavy-duty steel hardware, ensuring the shoe storage cabinet will stay strong with shelves that won’t split or sag under weight. 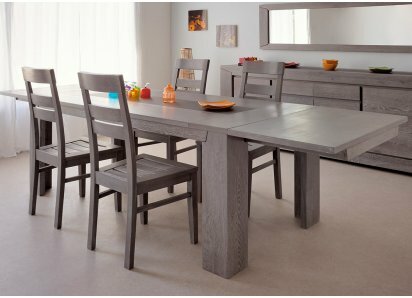 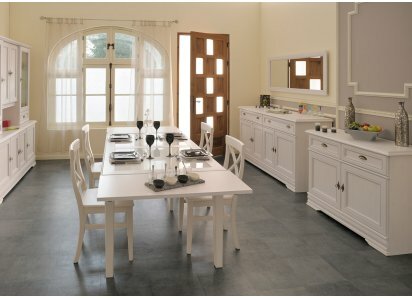 3 COLOR OPTIONS: Select from solid White, or Dakota Oak or Flint Oak woodgrains, for the perfect fit for your home! 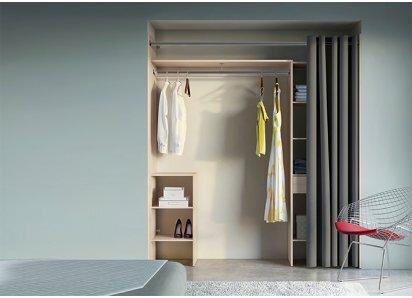 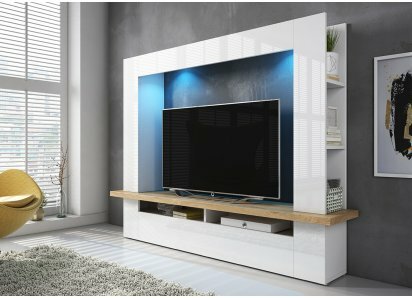 MAXIMUM STORAGE: Each cabinet door folds out to reveal two shelves for shoes, maximizing the number of pairs that can be stored in a small amount of floor space. 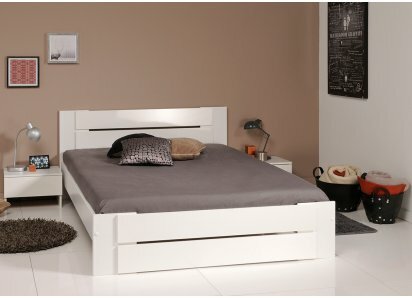 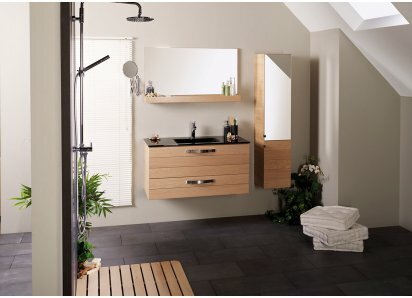 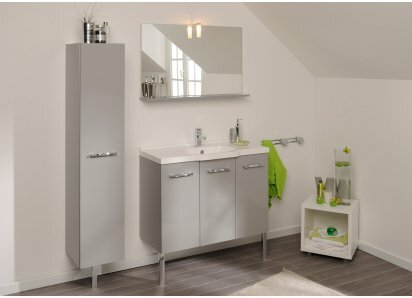 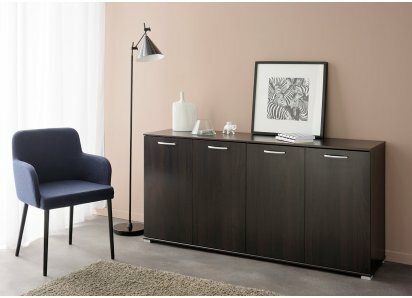 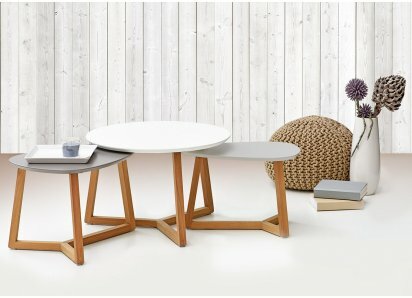 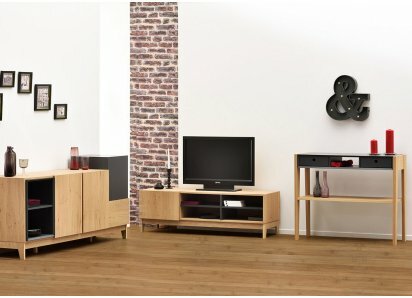 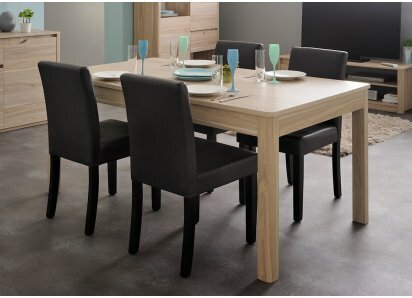 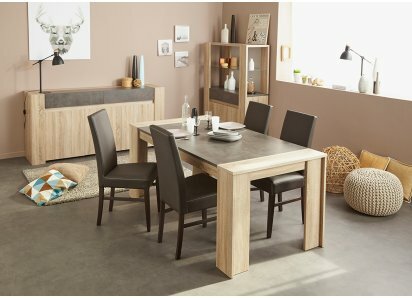 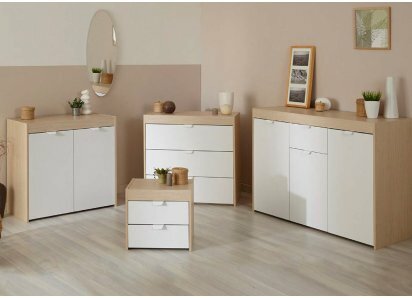 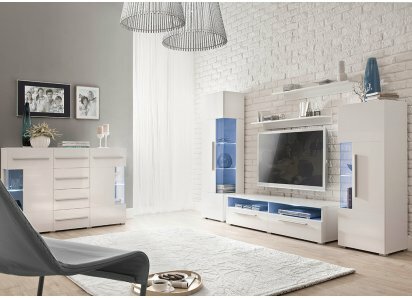 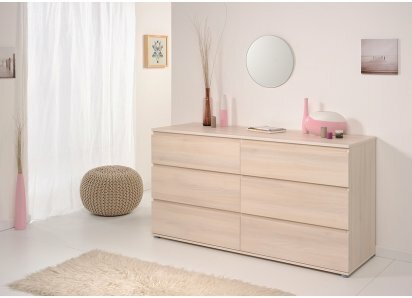 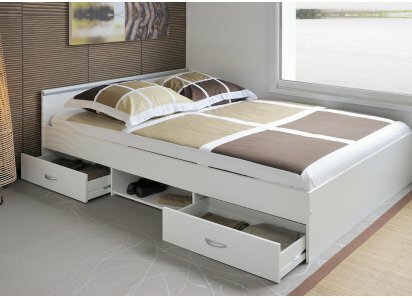 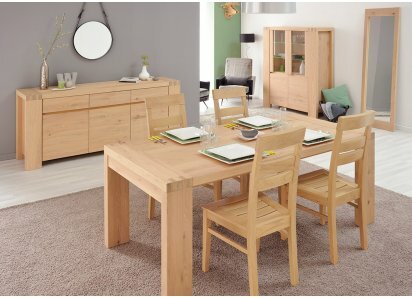 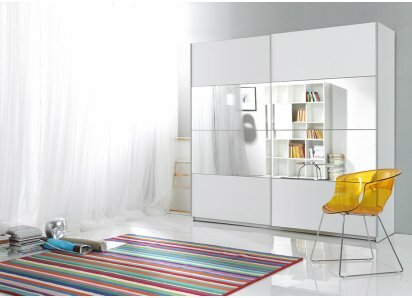 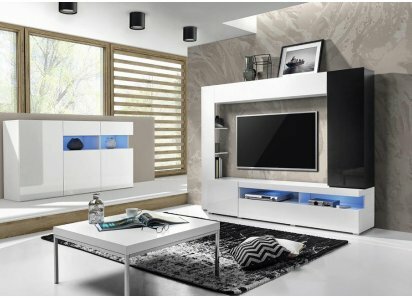 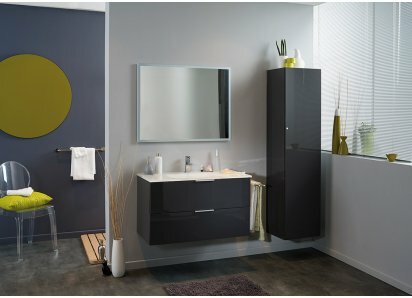 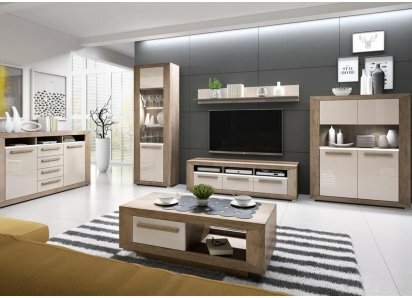 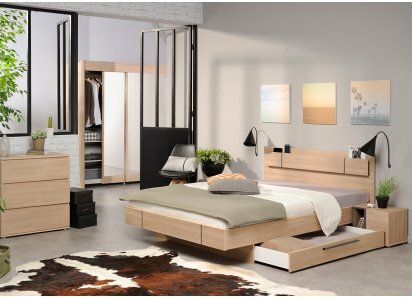 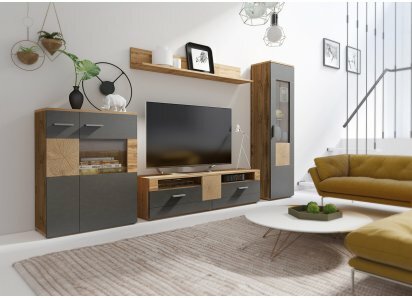 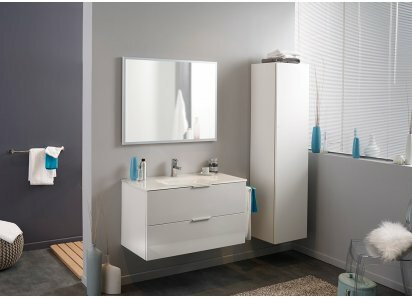 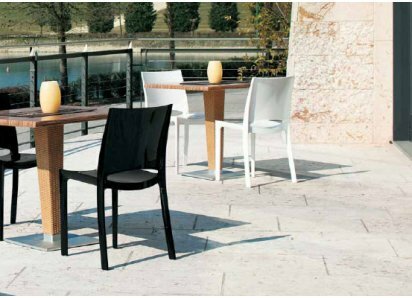 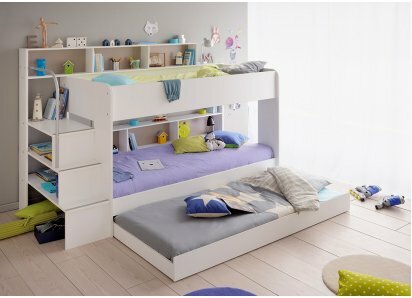 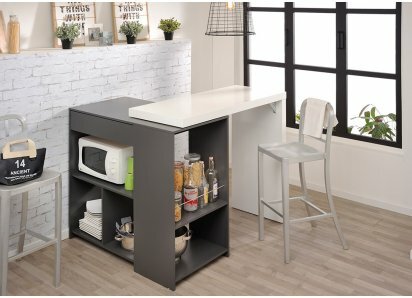 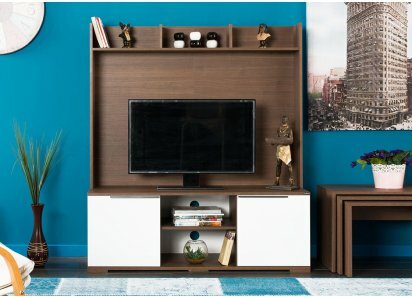 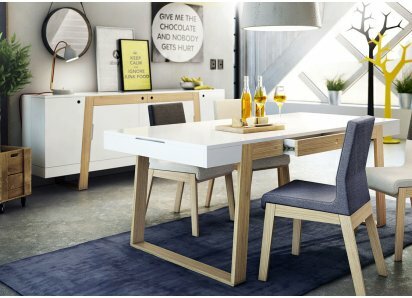 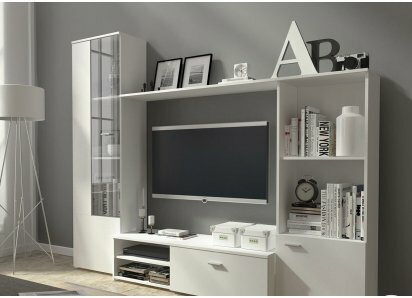 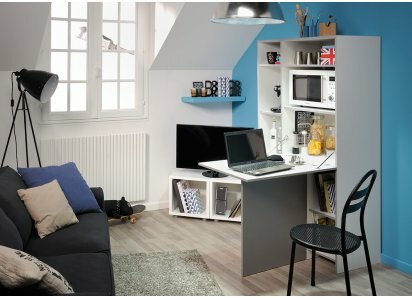 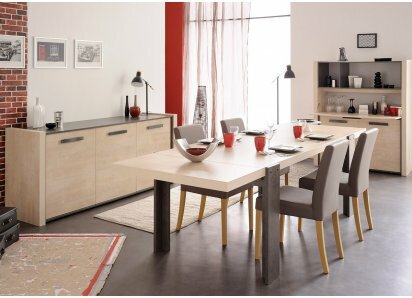 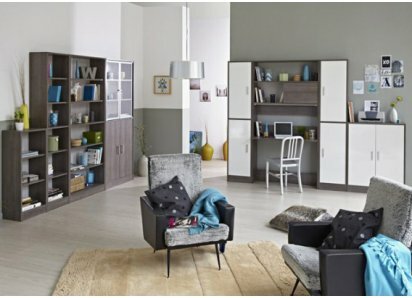 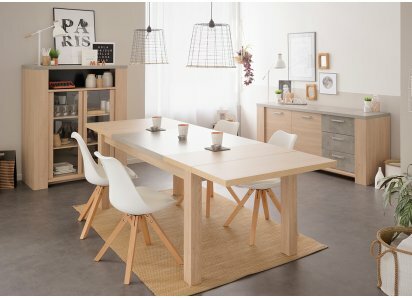 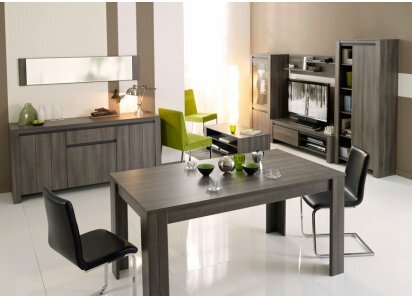 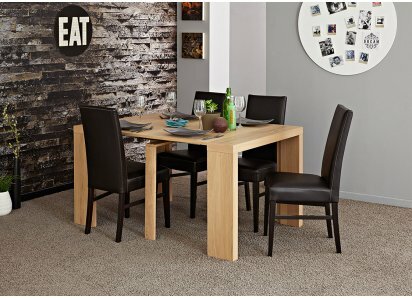 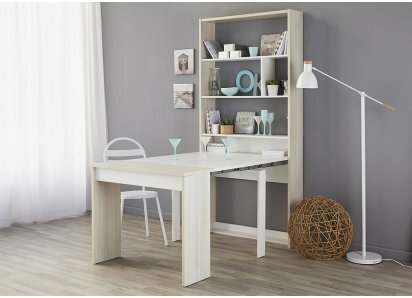 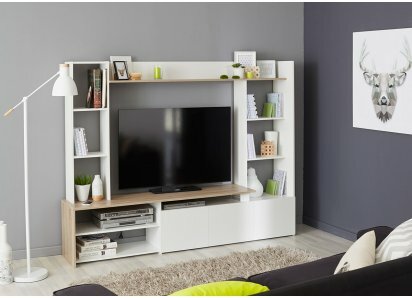 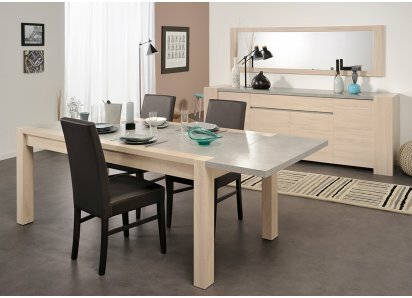 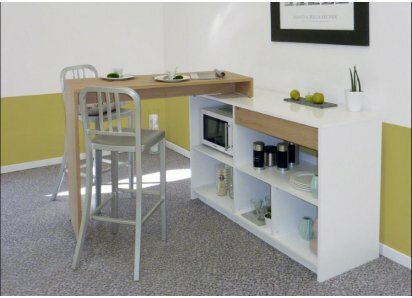 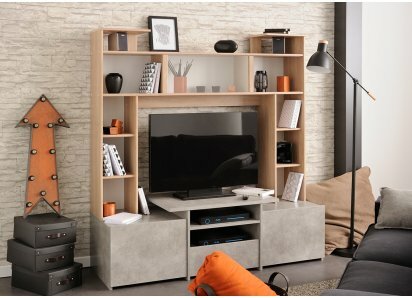 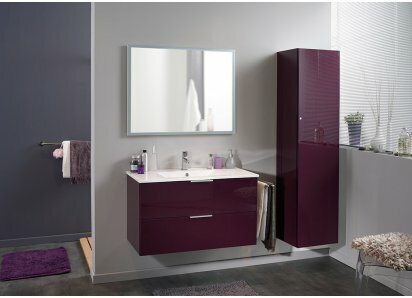 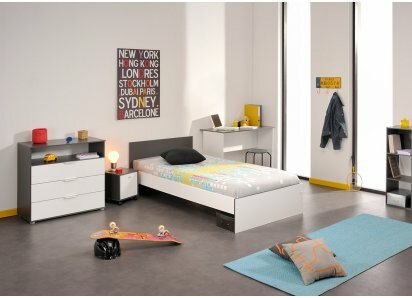 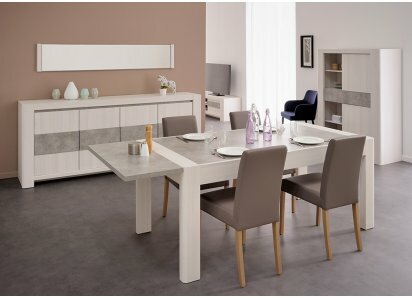 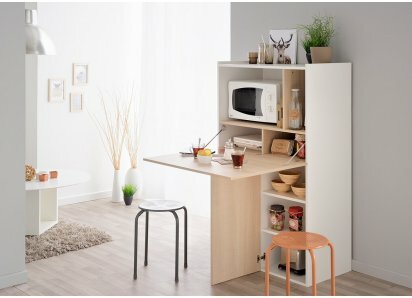 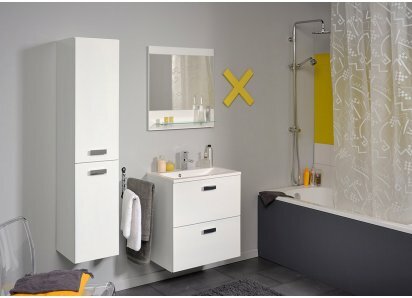 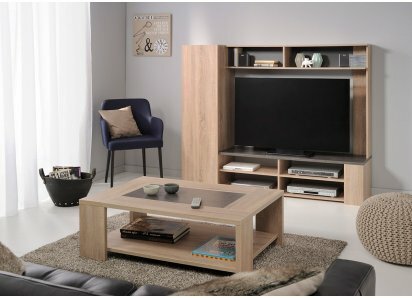 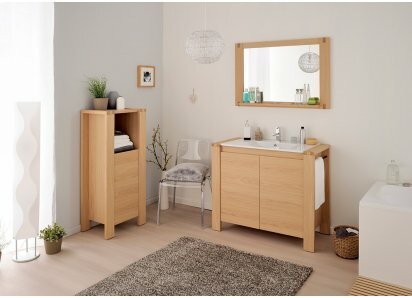 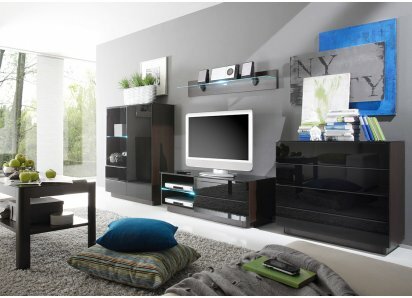 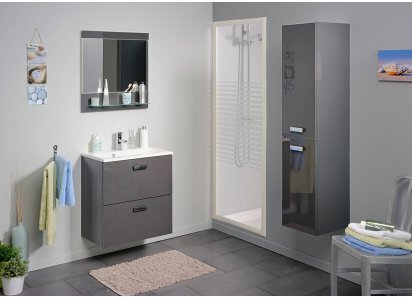 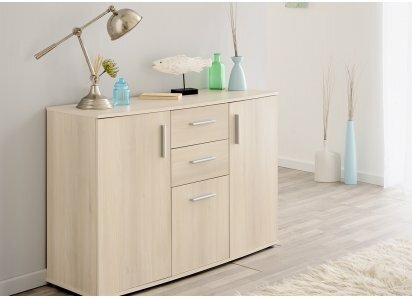 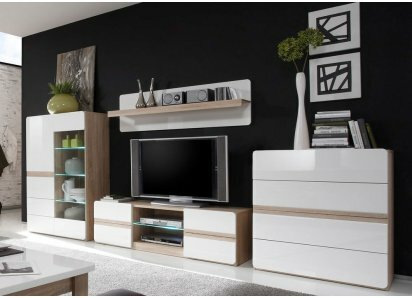 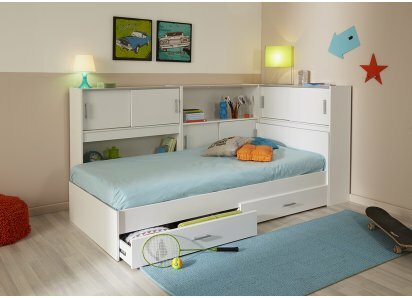 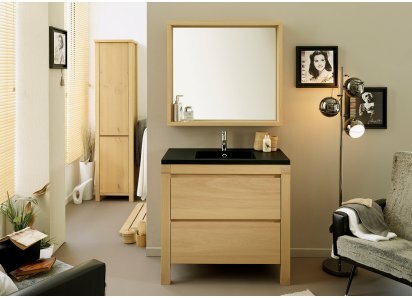 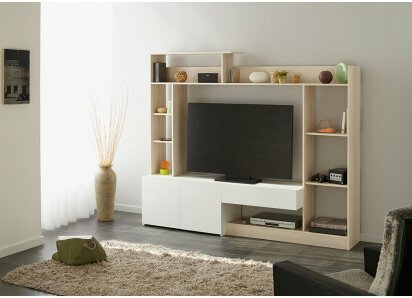 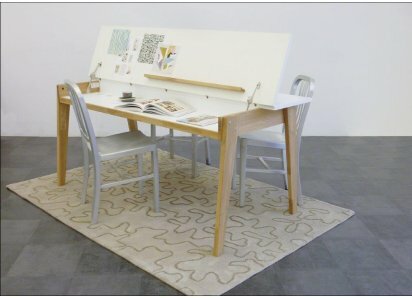 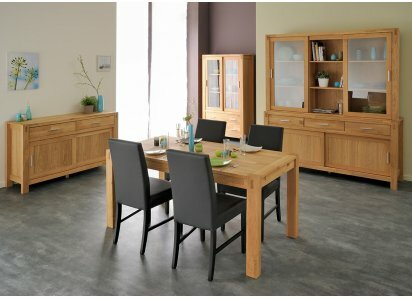 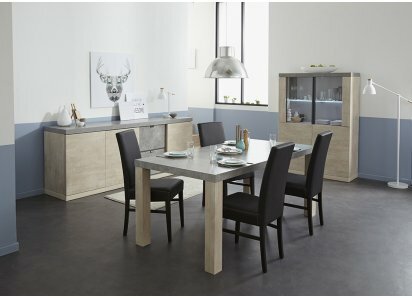 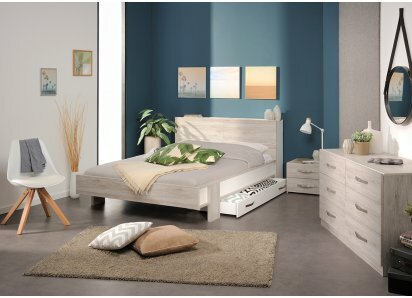 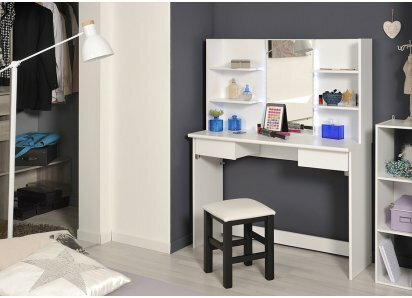 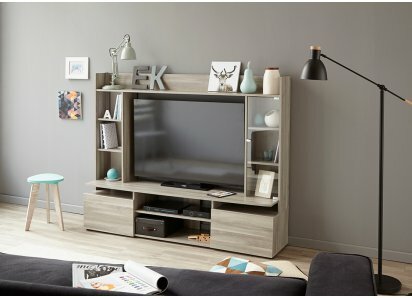 PARISOT DESIGN: Designed and made by Parisot of France, who specializes in fine space-saving furniture and eco-friendly manufacturing processes. 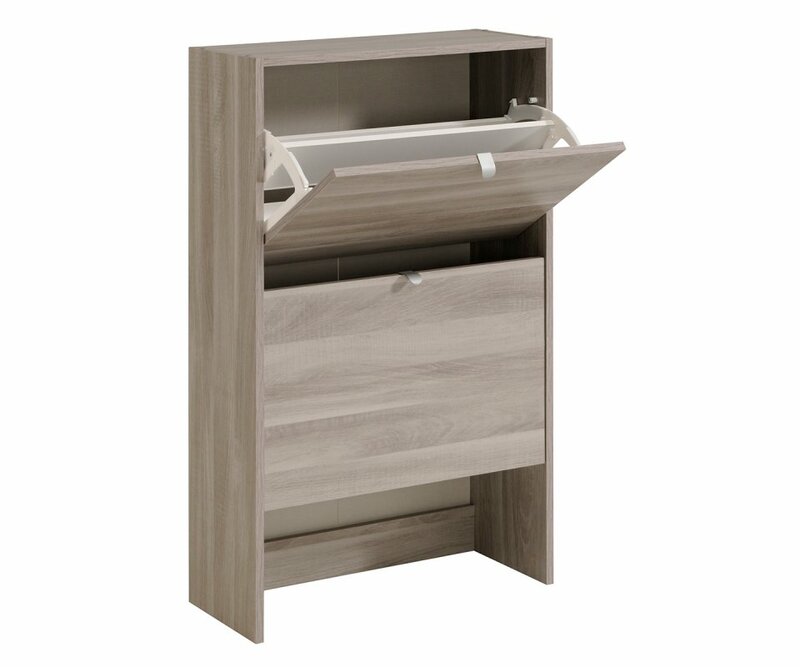 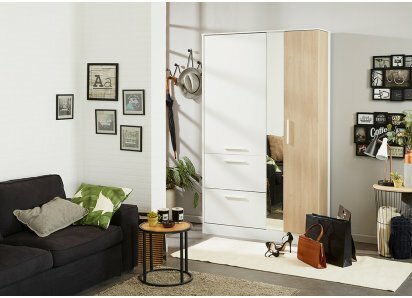 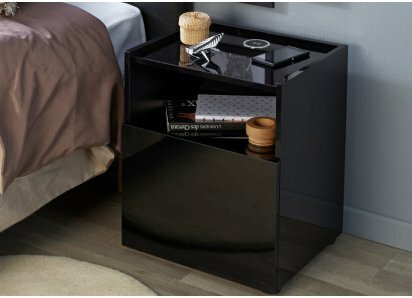 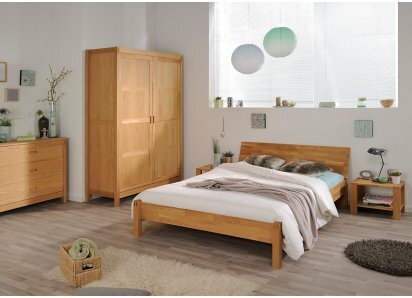 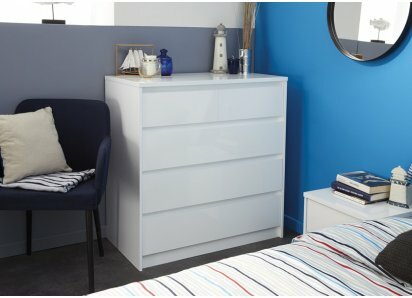 Getting dressed and ready to go in the morning just got a whole lot easier, when you have the Easy Shoe Storage cabinet! 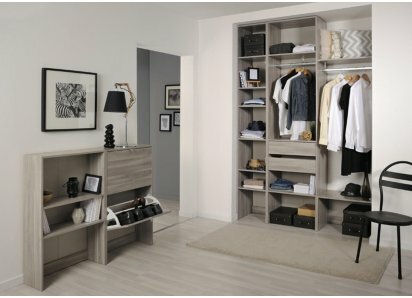 Each cabinet door folds open to reveal two compact shelves that are just right for holding all your favorite footwear and maximizing the number of shoes you can store in a small amount of space. 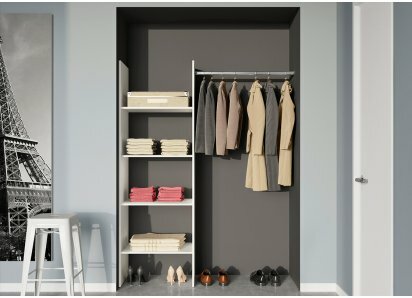 Best of all, it’s easy to view your shoes and keep them in top condition, too! 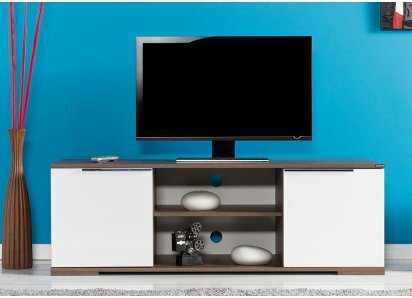 The cabinet is built to last, from top-quality particleboard, joined with heavy-duty steel hardware, keeping shelves sturdy and strong. 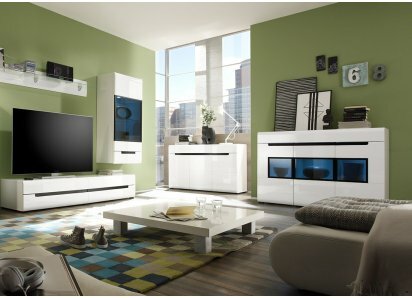 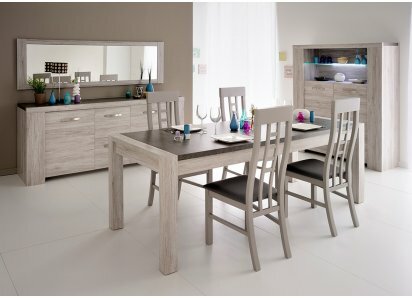 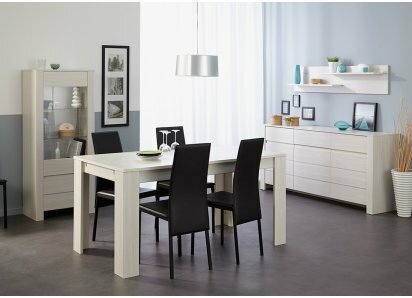 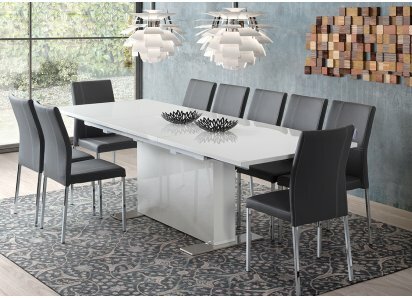 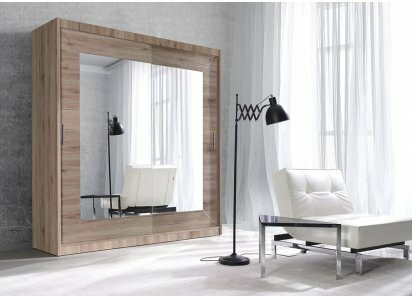 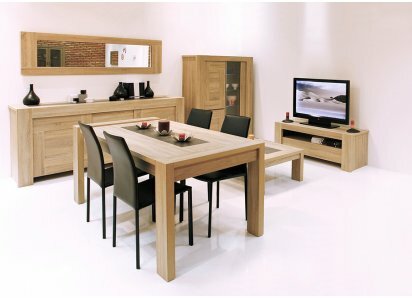 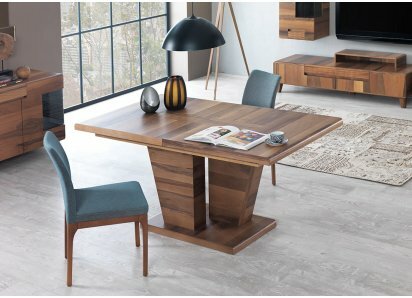 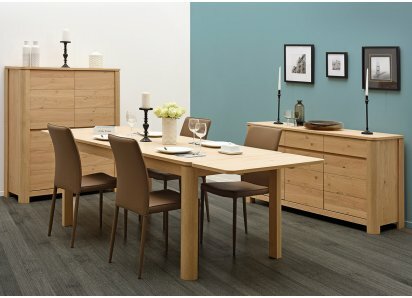 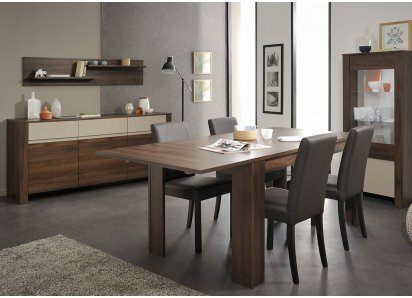 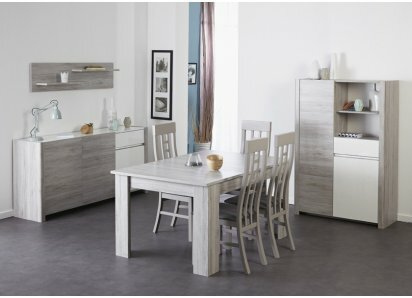 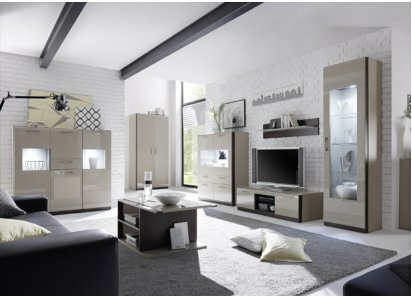 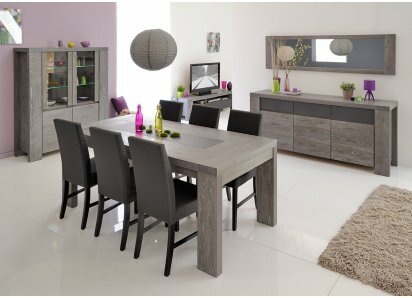 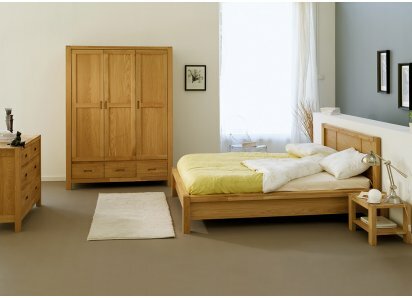 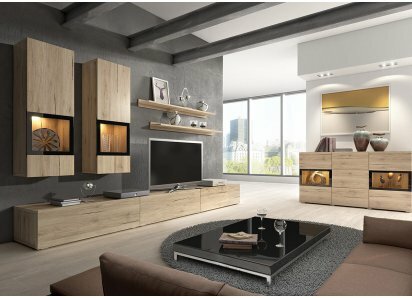 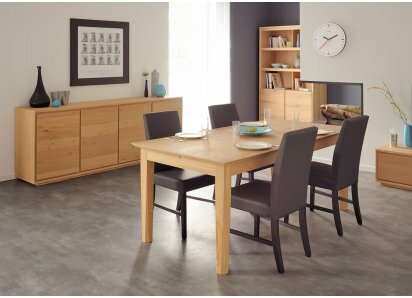 Select your favorite from three color options: solid White, Dakota Oak woodgrain, or Flint Oak woodgrain. 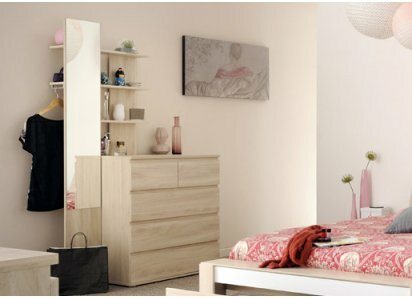 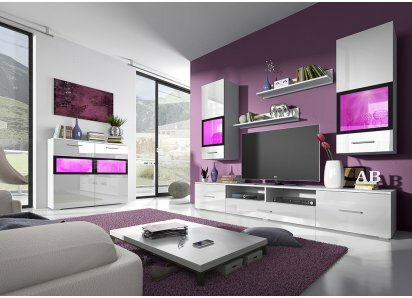 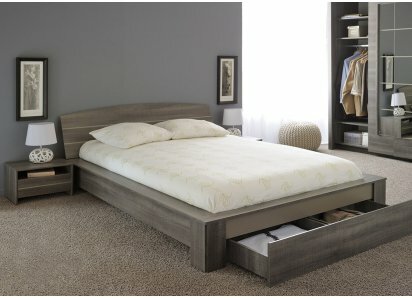 You’re sure to find the perfect one to fit your bedroom color palette. 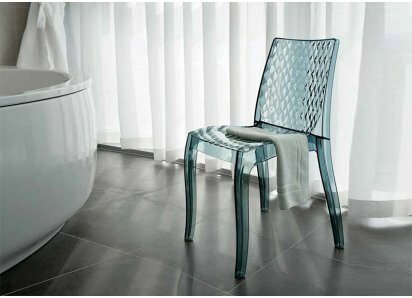 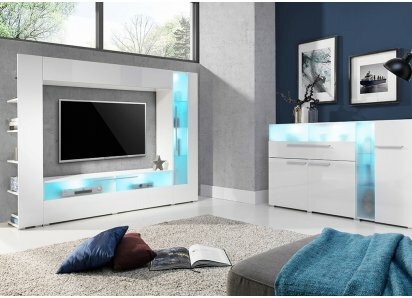 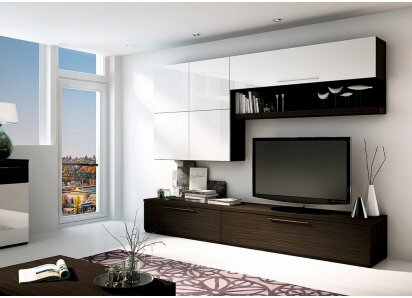 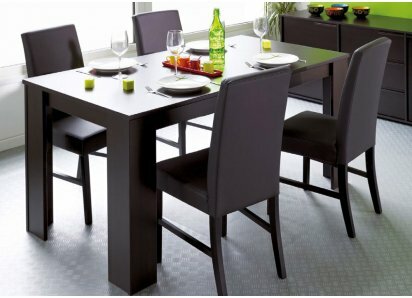 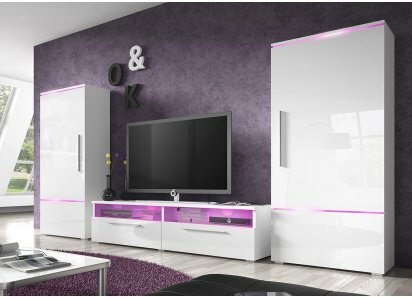 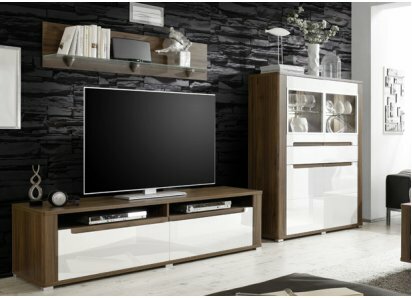 The veneer finish is designed to stay lustrous, while resisting scratches, chips, stains and fading. 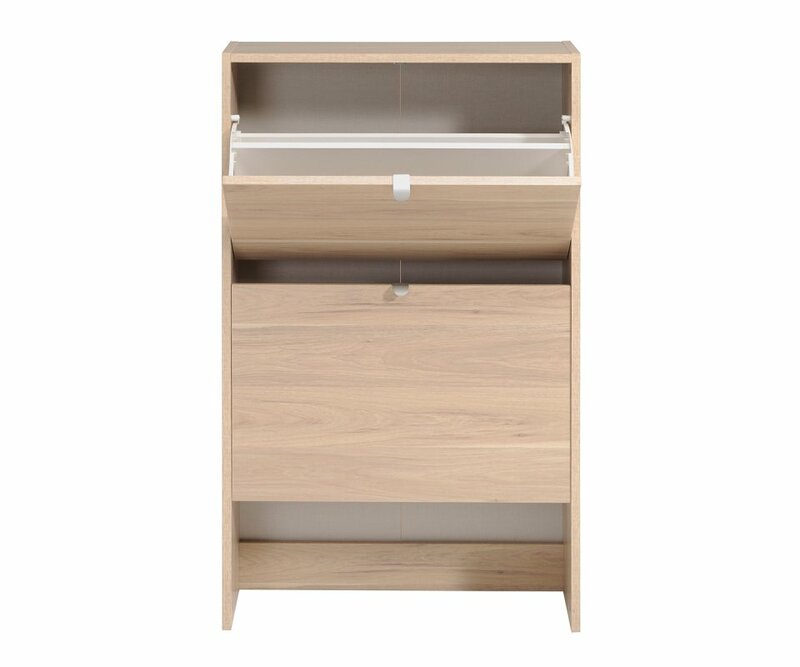 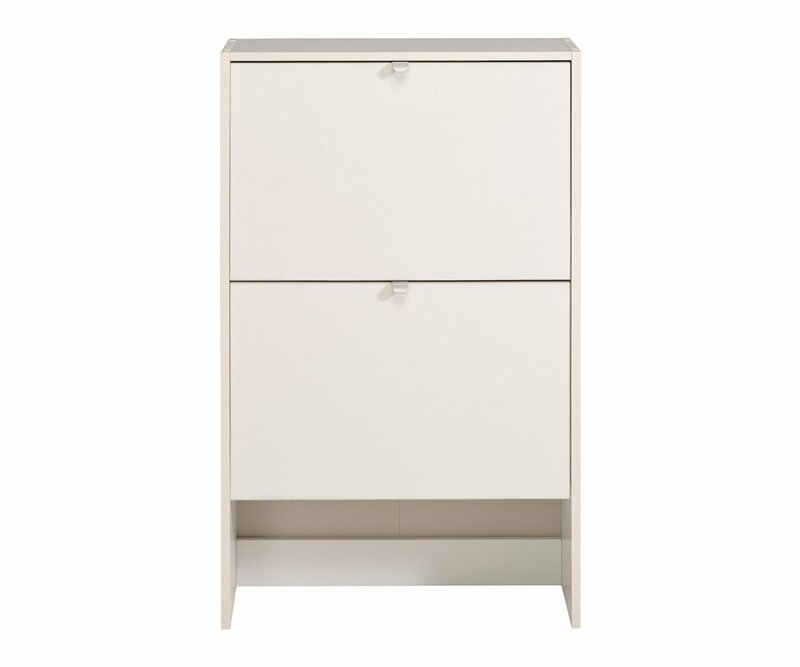 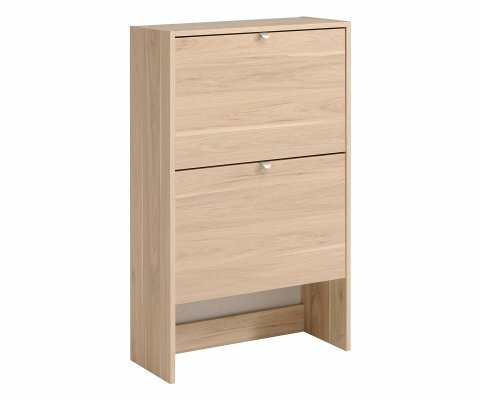 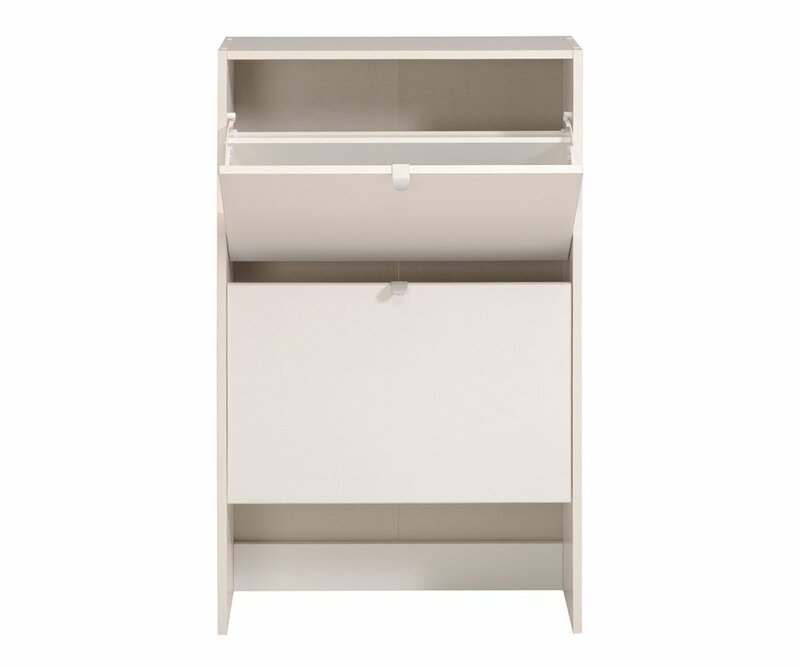 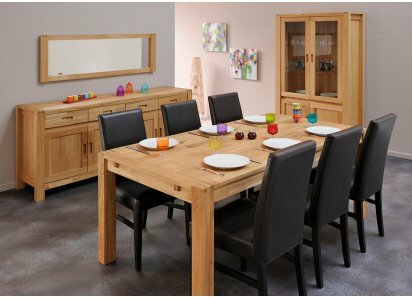 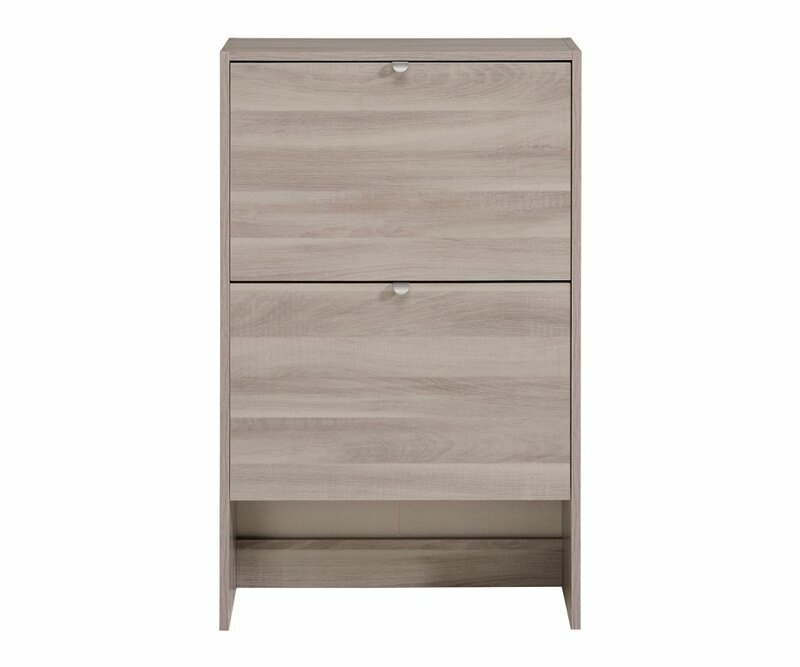 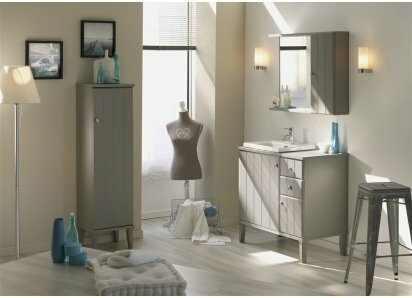 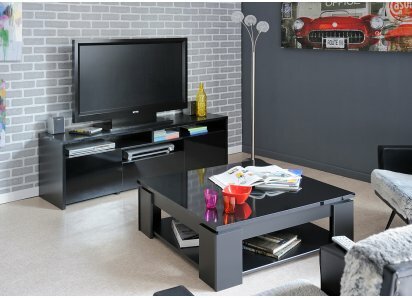 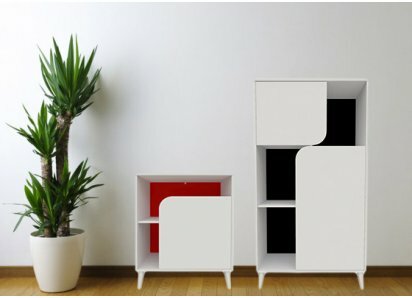 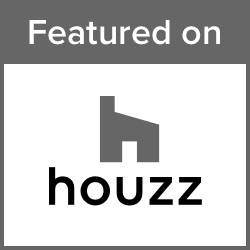 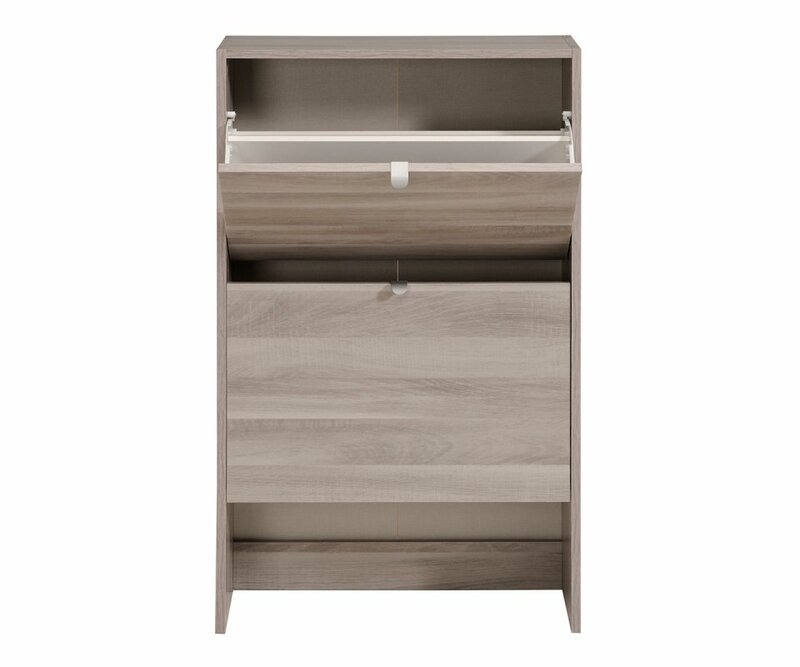 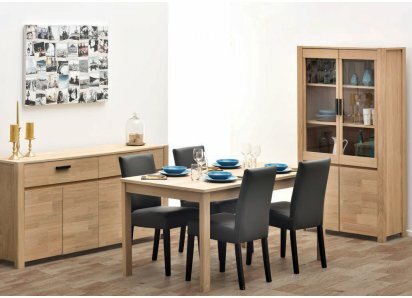 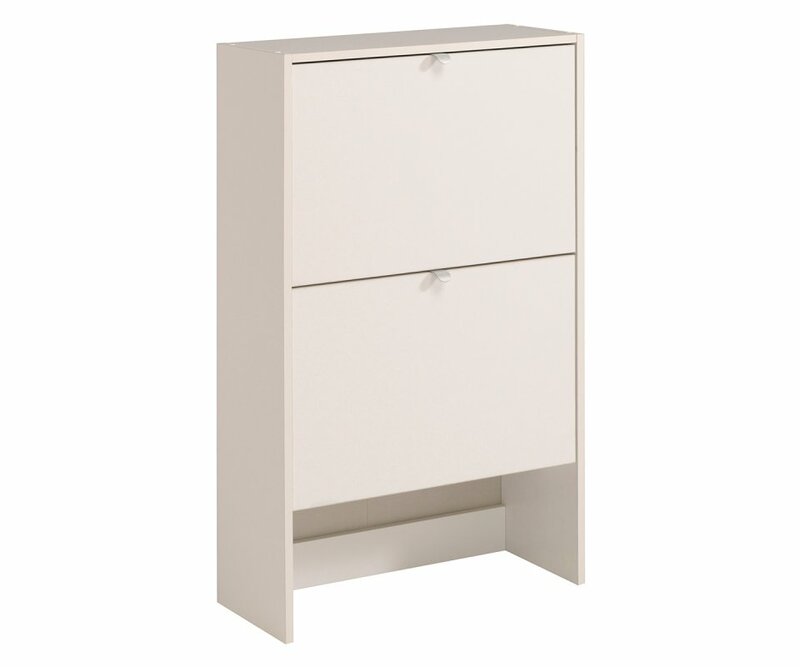 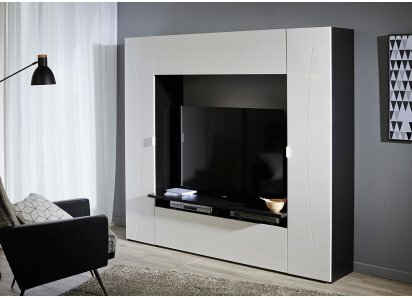 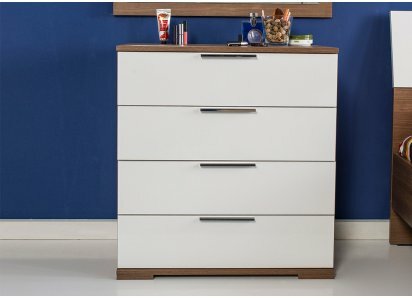 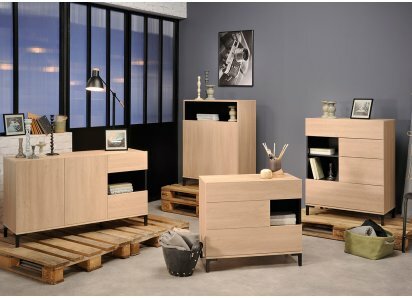 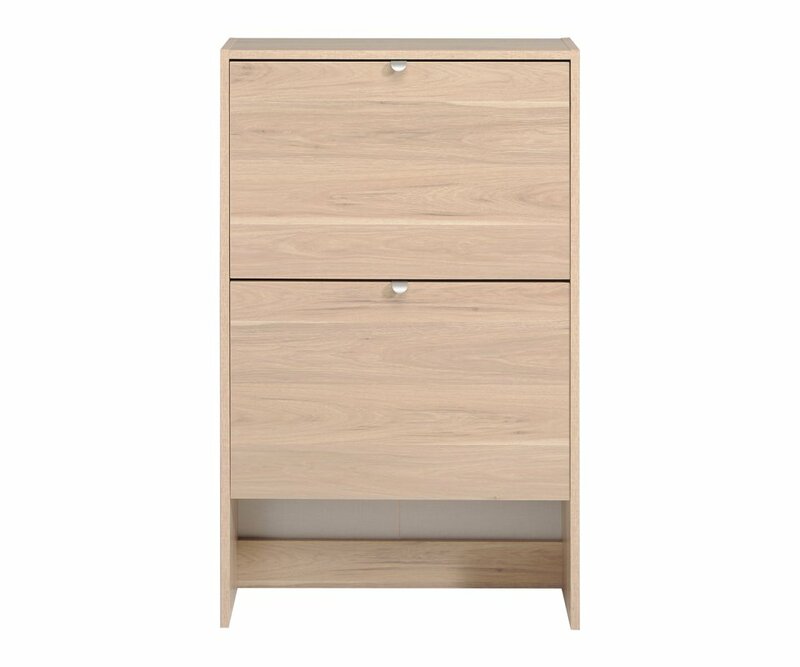 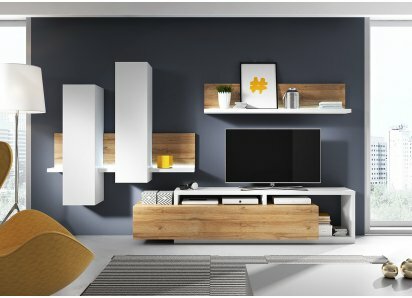 This cabinet is designed and manufactured by Parisot of France, who has been in business for over 80 years, making fine space-saving furniture, using eco-friendly manufacturing and recycling practices.